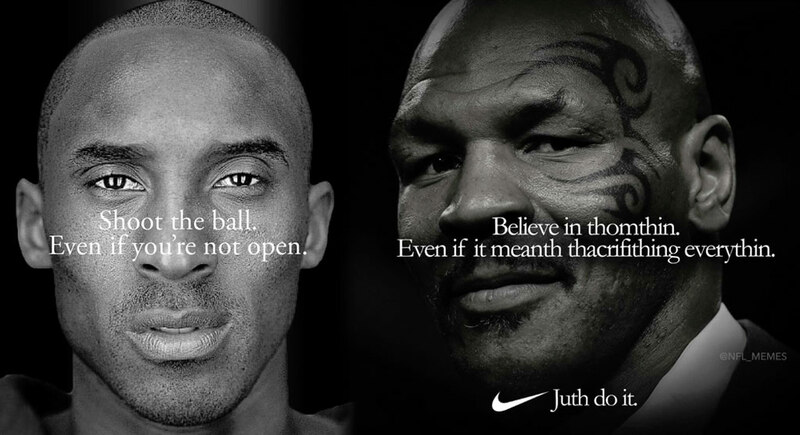 The hottest topic in the game right now is Colin Kaepernick’s new Nike marketing campaign. People are pretty divided on the issue it seems. Somehow this turned into Colin Kaepernick vs. The U.S. Troops, but I’m here to give my opinion on the more logical debate, which is Colin Kaepernick vs. The NFL. First of all, let me say racism is a huge issue in the U.S. and I support Colin Kaepernick’s vision and being a prominent figure standing up for the issue. There’s one thing you need to remember though, the NFL is a business, and not just a business, but an entertainment business. The amount of money the NFL makes depends a lot on the amount of views it takes in. During the kneeling of the National Anthem, viewership was down significantly. Shareholders of the NFL weren’t happy, as well as the networks that the games were being televised on. This isn’t the first time a quarterback created controversy kneeling before games. The ultra religious Tim Tebow would pray before each game. His religious views, and still being a virgin made him a media sensation. The thing about all this attention Tim Tebow, like Colin Kaepernick brought in is its a distraction to locker rooms. Coaches are fighting for their jobs day in and day out, and these two guys are BACK UP quarterbacks. I repeat not a starter……not a starter…..but back up quarter backs. The back up quarterback is one of the most insignificant positions in the NFL. If I’m an NFL Coach and a player with very little value is creating huge distractions, I’m not going to keep that player. It’s the harsh reality but that’s the truth, a roster spot is a dog eat dog world, which is why I think his lawsuit over a conspiracy that NFL Owners were colluding to keep him out of the NFL is completely bogus. So let me just reiterate that I believe in what Colin Kaepernick is standing up for, but I also understand how the NFL works as business. Most things aren’t black and white in life, they tend to be shades of grey. Also, most people aren’t bad or evil, they just have disagreeing viewpoints, and it’s important to respect each other’s opinions, as well as try to see the other’s perspective even if you don’t agree with it. 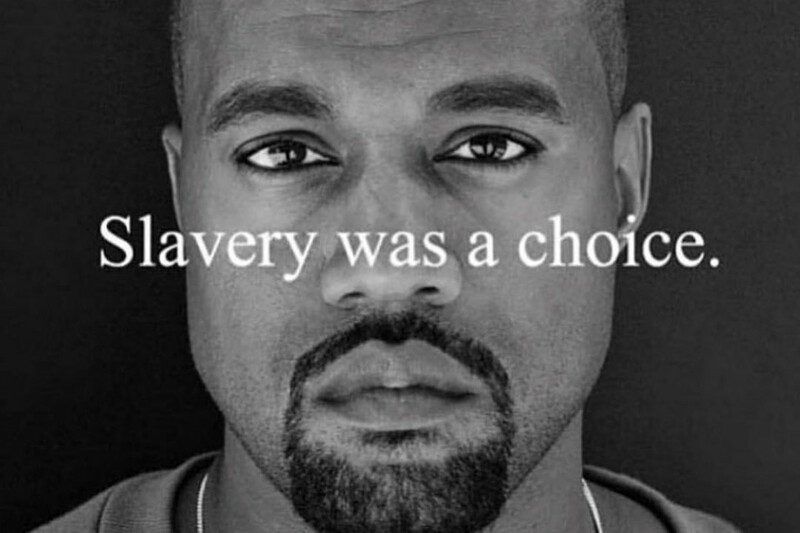 This campaign created some of the most fire memes I’ve seen in a while. Here are some of my favorites……. Happy Friday! It’s Syllabus week baby!!!!!!!! Kaepernick is not the first black athlete to stand up to racism. What about Jacky Robinson, who wouldn’ Stand for the anthem or the black athletes who raised thier fists at the 68 Olympics. The response by white viewers is more racist each time. And what a tragedy someone still has to do it.